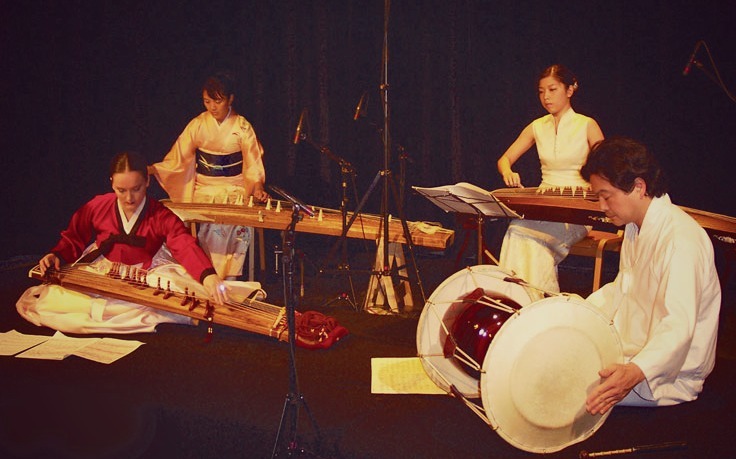 IIIZ+ (Three Zee Plus) is a musical group formed in Germany, which features three different kinds of bridged Asian zithers. The group performs tonight (Sept. 23, 2016) at the Asia Society Texas Center. 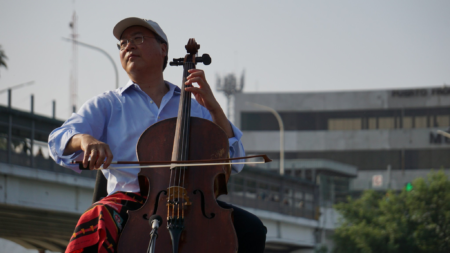 Houston Public Media’s Dacia Clay talks with two of the performers, Maruta Miki and Jocelyn Clark, along with Stephanie Todd Wong, the Asia Society’s director of performing arts and culture, about the music and Asian culture in Greater Houston. You can hear an extended version of their conversation in an upcoming edition of Dacia’s Classical Classroom podcast.